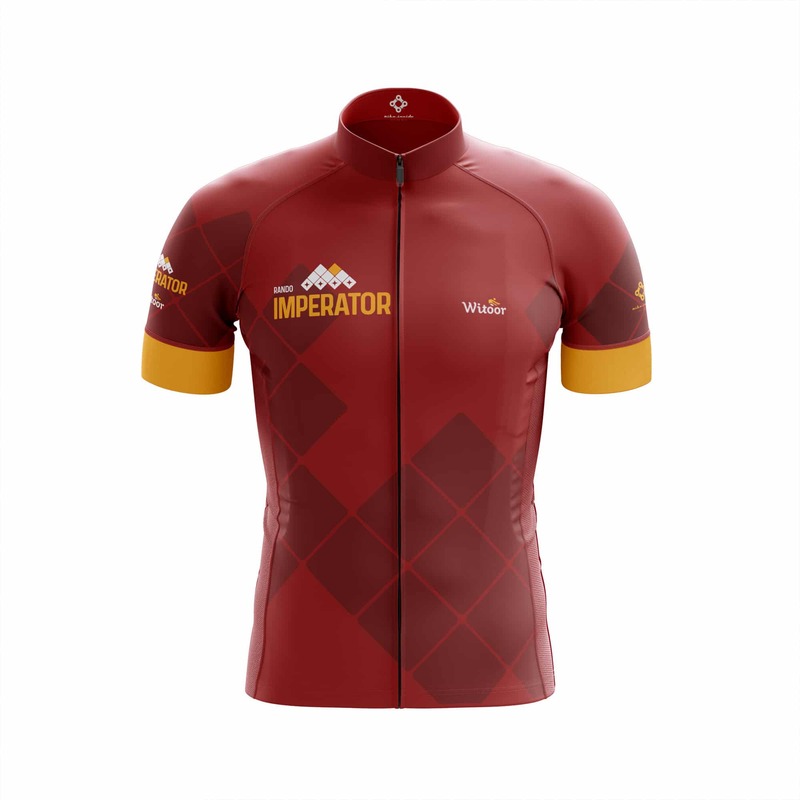 Do you want to have memory of the Rando Imperator all the year round? Buy the official jersey of this randonnée. It has the colors of the history. 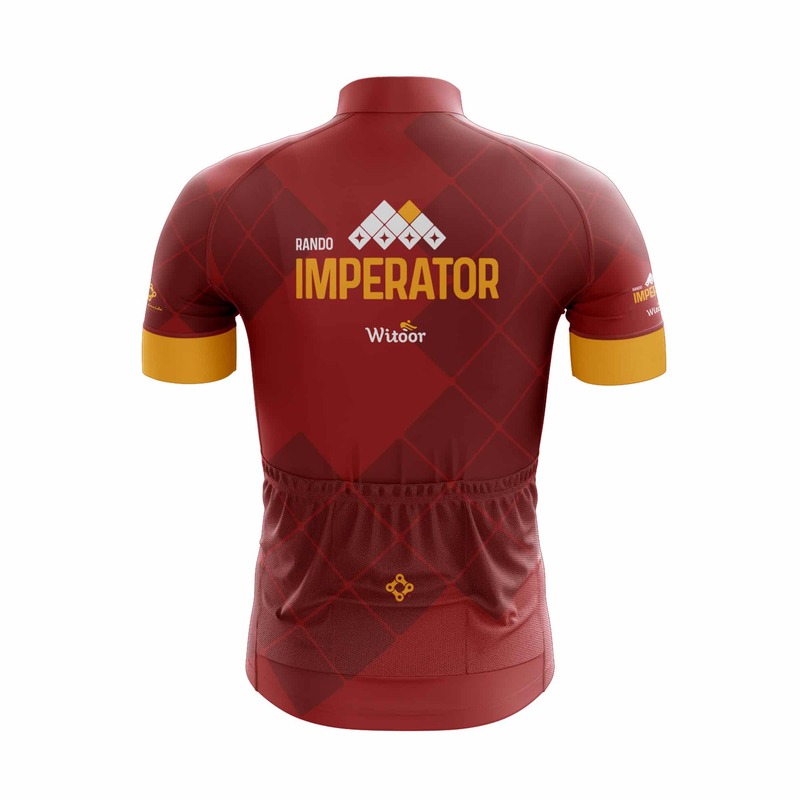 For those who subscribed at the Rando Imperator, the jersey will be delivered inside the race pack. Discover new Rando Imperator’s official jersey, designed by Bike Inside.